After the Windows 10 security update KB3132372 Incredimail users found that they had a major problem. When launching Incredimail 2 it immediately crashes. This is being caused by the Windows update KB3132372 and the fact that Incredimail 2 has not been fixed to work with it. Therefore, many Incredimail users are having to remove that particular Windows update so that they can continue working. 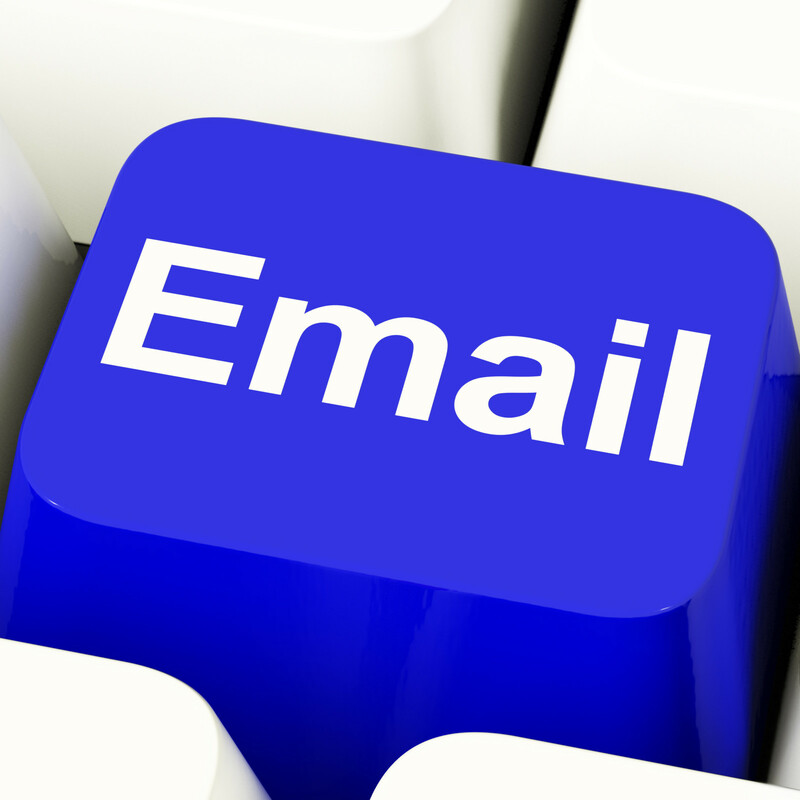 The only other option is to stop using Incredimail and opt for another email client software. The latter is not without its inconveniences. Removing KB3132372 update leaves the PC vulnerable on flash security. Opting to use another email client means that you need to migrate all your Incredimail data. This can be a tedious process. Fortunately, there are utilities out there to aid in converting Incredimail files for migration. One such utility is MailMigra for Incredimail. As a last thought, this incident shows the lack of co-ordination between an email client company and a major OS company. Somewhere along the process they are not talking to each other and many users are penalized. UPDATE 7 January 2016 – Microsoft have released a fix for this problem. See the announcement by Incredimail by clicking on this link. LOL many use Incredimail as email software on their PC it has some nice features but apparently Win10 update killed it pending a fix by Incredimail. Happy new year all the best to the family. to WIN-10 for free ?? And only three months after purchasing the latter WIN-8 machine… !!! (That’s not likely to happen). and presumably that would be for financial-constraints as well as wanting us to buy new-replacement products ?? The more I learn about Windows 10 the more I hope my computer lasts forever – as is !!!! The problem is not Win10 but commercial software that work with that OS. They need to make sure their software works with Win10 and issue updates if necessary. Incredimail are working on the problem but I am sure that these things can be tested and fixed before causing such drastic problems.